Connecting pieces for aluminum rails. Simple to install and robust! These 2 bars are used to assemble 2 pieces of rail together. Very easy to use, this system does not require screws or tools! Simply insert the tie bars into the two pieces of rail to be assembled. 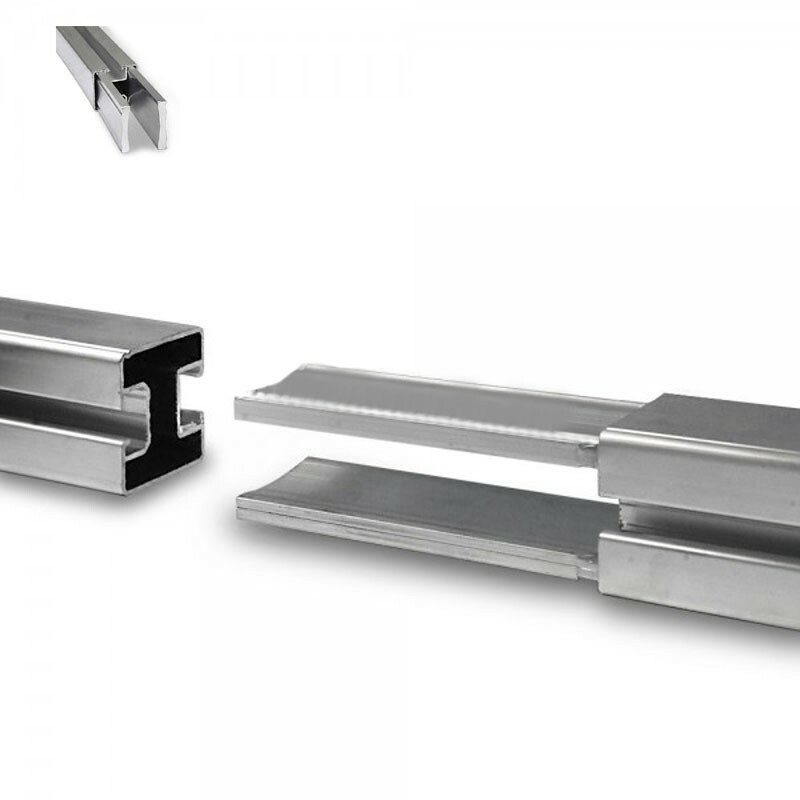 Robust, this system securely holds the pieces of rails together.